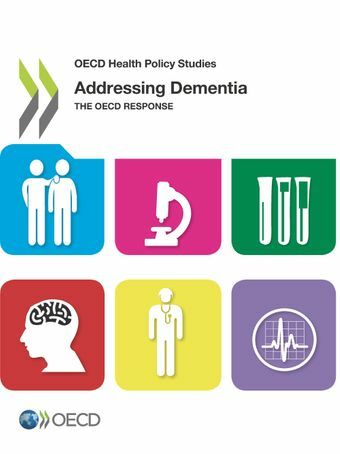 The large and growing human and financial cost of dementia provides an imperative for policy action. It is already the second largest cause of disability for the over-70s and it costs $645bn per year globally, and ageing populations mean that these costs will grow.There is no cure or effective treatment for dementia, and too often people do not get appropriate health and care services, leading to a poor quality of life. Our failure to tackle these issues provides a compelling illustration of some of today’s most pressing policy challenges. We need to rethink our research an innovation model, since progress on dementia has stalled and investment is just a fraction of what it is for other diseases of similar importance and profile. But even then a cure will be decades away, so we need better policies to improve the lives of people living with dementia now. Communities need to adjust to become more accommodating of people with dementia and families who provide informal care must be better supported. Formal care services and care institutions need to promote dignity and independence, while coordination of health and care services must be improved. But there is hope: if we can harness big data we may be able to address the gaps in our knowledge around treatment and care.